Pampers $2 coupon. Where are you using yours? I was thrilled to see this coupon coming out this week! My husband ran to Walmart last night and I had him grab wipes with my $2 off coupons. At Walmart they are $1.97. Because Walmart gives you overage on your coupons, they paid him $.27 to walk out of the store with them! Where are you getting your cheap wipes? CVS: Pampers Wipes $2.97. As low as $.97 a tub. Target: Pampers Wipes tubs $1.99-2.39. With coupon you can get them as low as FREE. 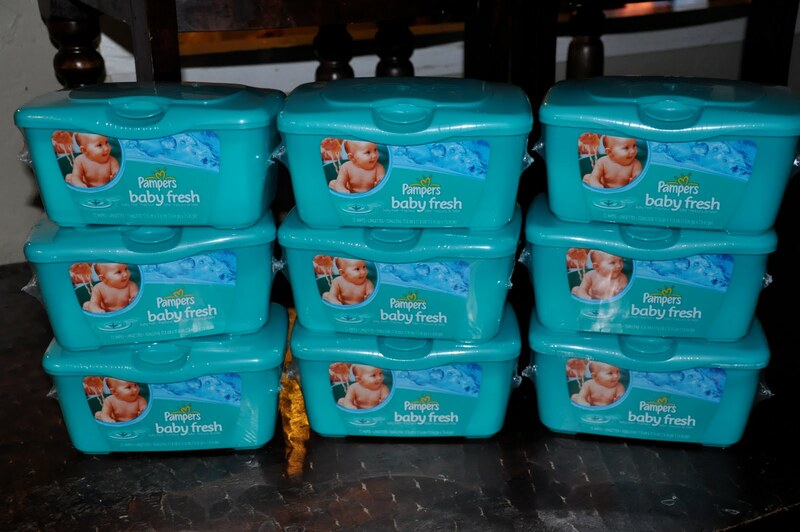 Walmart: Pampers wipes tubs $1.97, after coupon you get them FREE. Walgreens: $2.50 per tub. Pay $0.50 after coupon for one. Rite Aid: $2.49 per tub. Pay $0.49 after coupon for one. Kroger: Pampers Wipes $2.57 a tub. Pay $.57 after coupon. 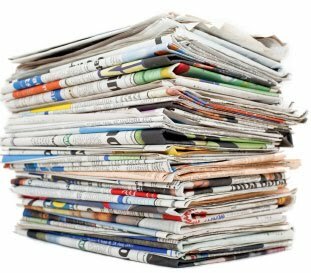 Get some papers this week! I am going to post this again to make sure that you don’t miss it! BUY SOME PAPERS THIS WEEKEND! Now no one can blame me when they wish they had 🙂 This weekend there are some really great deals coming out that match up with the coupons in the paper. If you are new this would be a great week to get a few more papers than normal. B1G1 Free SoBe are reset! Wow, it has finally happened! 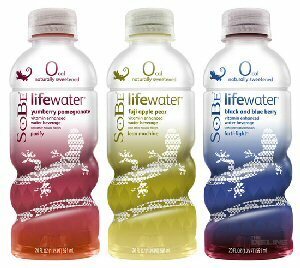 They reset the B1G1 SoBe Lifewater printable. I have had so many free ones I can’t bring myself to ever pay for these! Quick print as many as you can, I am sure there will be deals for these this week! **Update: Well, there is already a great deal on these! Thanks Amy for the email! Final Price: 10/ $FREE after coupons and *Target Gift Card! This week there will be 3 inserts in the Sunday paper. The Smart Source, Red Plum and a P&G Saver. The coupons are going to be REALLY good in my opinion, so I am at least getting 6 if not 10 papers this week! To see a complete list go HERE. I am really excited for the Prilosec coupons, I am on a hunt for my Dad. Do not forget that because this is a holiday weekend that there will NOT be any coupons in the paper! I ran real quick to print some of the Oscar Mayer coupons for FREE lunch meat and noticed a few other really good coupons. 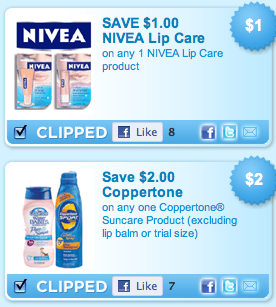 The Coopertone $2 coupon I know will come in handy at CVS, they always do in the summer and the Nivea coupon can be used at Wal-Mart right now. They have the Nivea marked at $1.50 so $.50 for lip gloss! Yea! Hurry and Print $10 off Scrubbing Bubbles! WOW! This is a really high dollar value coupons, and it’s for real! Go HERE and print a coupon for $10/1 Scrubbing Bubbles Automatic Shower Cleaner starter Kit! Regular price at Target is $12.99. I am not sure about Wal-Mart (anyone know?) It prints with a 30 day expiration date there might be time to pair it with and amazing deal! AND… Now you can go HERE and print a B1G1 Scrubbing Bubbles Automatic Shower Refilltoo! –Thanks Rose Knows Coupons ! Can you believe that it looks like the Huggies $2 has been reset AGAIN?! Can I even tell you how many packs of diaper Ihave right now?! The sick thing is that as many as it looks like, I know I will be going through them FAST! Hurry and print it fast! What in the world??? 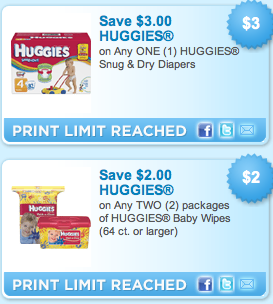 MORE Huggies coupons at coupons.com! Go HERE and look through the coupons for all the Huggies ones, I just saw 2 new ones making that 4 total! I get most of my printable coupons at Coupons.com. They have a bunch of new good ones. I posted a great deal on bags below, but I didn’t want you to miss this one either! This coupon is one of my favorite! I am going to print this one from every computer that I can. When Kroger has their mix and match and sometimes the 10 for 10. They usually have the Chex Mix for $1. So with this coupon they are FREE! !